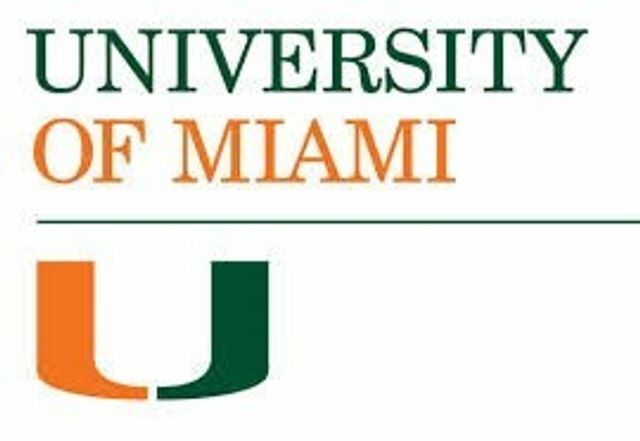 The University of Miami has appointed Alex Jorgensen as Associate Vice President of Human Resources. Prior to joining, Alex served as Director of Human Resources at the Children’s Hospital of Philadelphia Health System where she worked since 2006. From 2003-2006, Alex worked at Stoltz Management as Director of Human Resources. Her early career includes serving as Recruitment Relationship Manager at The Dubin Group (2001-2003) and Human Resources Relationship Manager and Consultant at International Personnel Services (1999-2000). Alex received her B.S. in Psychology from Ursinus College.